If you're ever in Las Vegas I highly recommend stopping by the Cartier boutique in the new City Center - and not just for the diamonds! It's there I saw one of the most beautiful chandeliers I had ever seen. 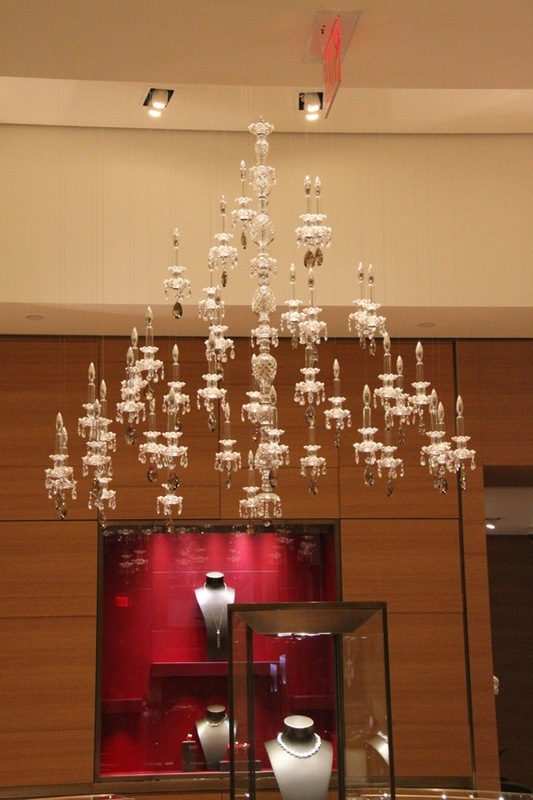 Take a few steps into the store and you're greeted by a magnificent chandelier floating in the air. Take a few more steps and you'll see each individual Swarovski crystal candle is perfectly suspended in air by a thin piece of steel wire. It's quite the masterpiece and absolutely breathtaking, to say the least. Oooh! This would look stunning in a simple yet beautiful venue to draw the eye upwards... how atmospheric! Boca do Lobo usually gets inspiration from Swarovsky and their wonderful pieces. 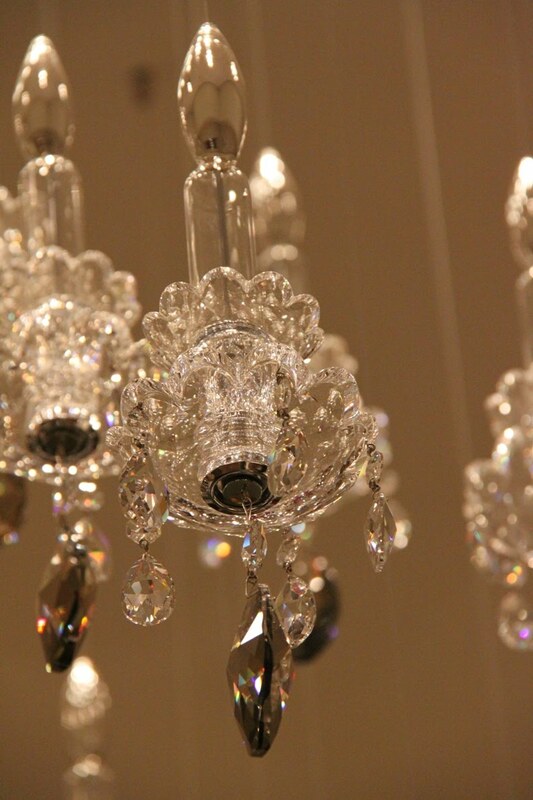 The attention to detail and the exclusive feeling of this brand are an example to us all at Boca do Lobo.